The CCA is dedicated to Habitat restoration and environmental programs. For more than a decade, CCA Florida and members from around the state have contributed thousands of volunteer hours and secured funding to help restore Florida’s fragile marine habitat. Volunteers have contributed to offshore and nearshore reef development, oyster reef restoration, shoreline stabilization, coastal trash cleanups, and planted hundreds of acres of salt marsh, sea grass beds, and mangroves. Many of these projects were partially or wholly funded through foundation grants acquired by CCA Florida, CCA National’s Building Conservation Trust Fund, and from donations by state chapters and generous individual members. CCA has contributed approximately $400,000 to habitat restoration projects in Florida over the last 3 years. 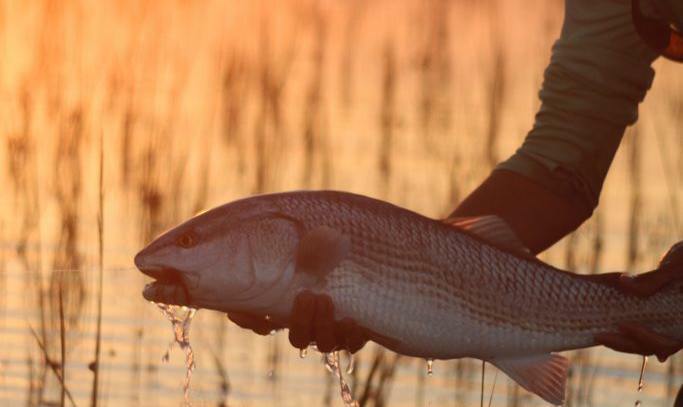 CCA understands the importance of habitat and water quality ot our fisheries, and continue to substantially increase their role in, and support of habitat restoration in Florida. These projects are effective in improving water quality as well as providing new habitat for fish and other important marine life, and they’re dedicated to this positive change. CCA also understands the importance of forming partnerships as a valuable tool for increasing project funding and creating larger, more impactful restoration projects. As anyone who lives or fishes in Florida, you’ve benefited from CCA’s efforts. As a member and advocate of CCA Florida, you become part of the leading voice for positive and meaningful change to Florida’s coasts, waterways, marine fisheries, and more. Join CCA to be part of the solution. Have You Recently Purchased a Contender?